Patel Conservatory: From the Blog: Congratulations to the winners of the 2013 Spotlight Awards! Congratulations to the winners of the 2013 Spotlight Awards! Congratulations to the winners of the 2013 Spotlight Awards at the Patel Conservatory! Jackson Kettell and Molly Hellier for Outstanding Achievement in Dance. Parker Wilkson and Abigale Pfingsten for Outstanding Achievement in Music. Lucas Coura and Sabrina Smith for Outstanding Achievement in Theater. 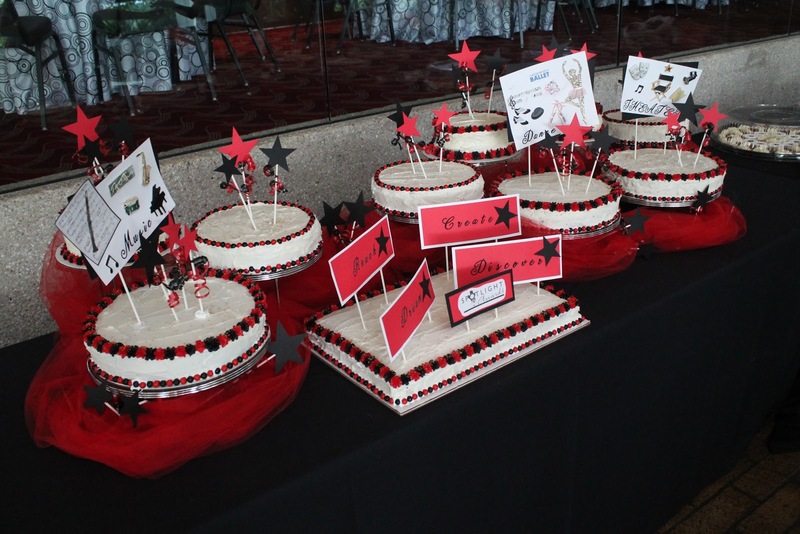 Following the awards show, approximately 600 students, family members, supporters, faculty and staff enjoyed music, food and fellowship in the Silbiger lobby of Carol Morsani Hall and outside overlooking the river. 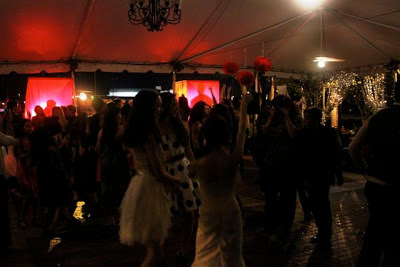 The dance floor outside under the tent was full all evening thanks to music by DJ Rob with Ultimate Entertainment. Students and family and friends celebrate with a night of dancing out by the river. A Patel Conservatory dance student, who homeschools for academics, commented, "Thank you so much for this. I've never been to a school dance before. This is so much fun." For many of our students, the Conservatory is both their school and their second home. They forego many traditional school-age experiences in exchange for classes, rehearsals and productions. The evening was a great way for them to celebrate the end of the school year together with family and friends. The celebration created memories that will last a lifetime. Bravo to the teachers who help all of our students of all ages live out their dreams every day in our classrooms and on our stages! Many thanks to the generosity of our sponsors, and the vast efforts of our volunteers who truly touched lives through your support!